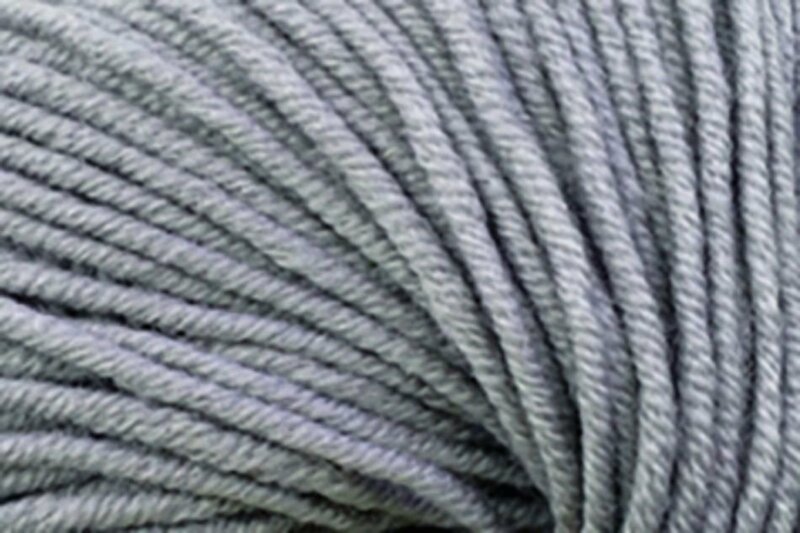 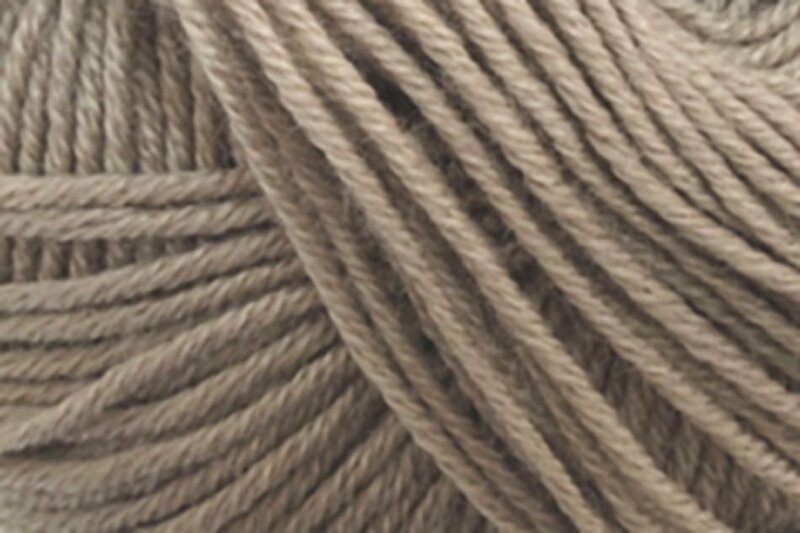 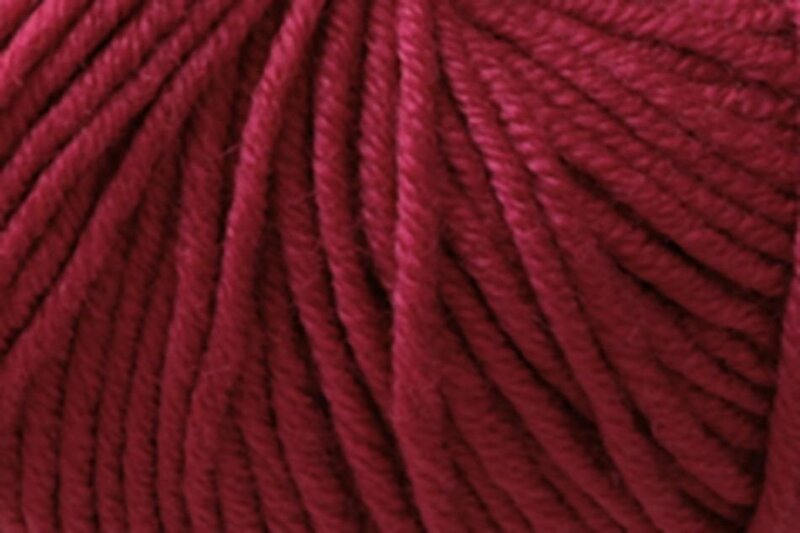 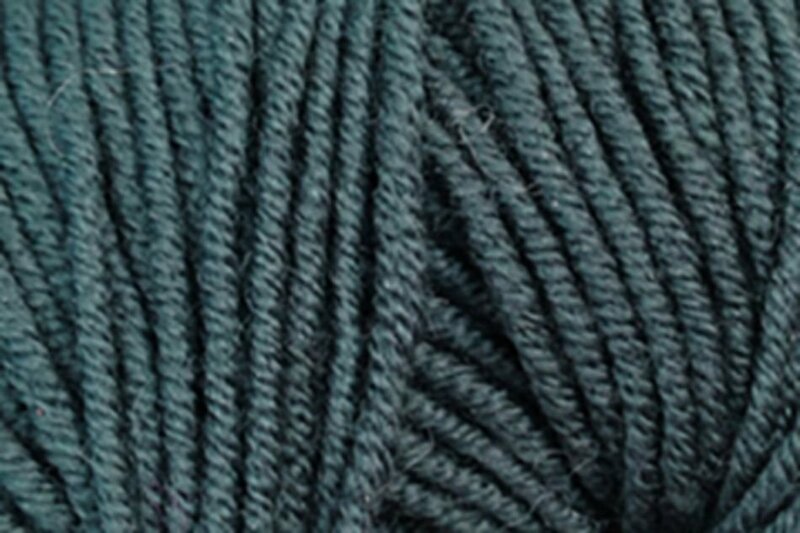 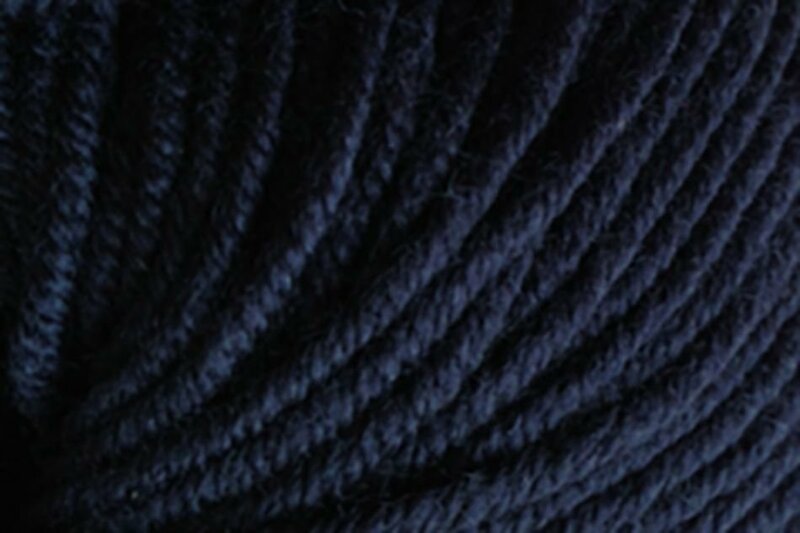 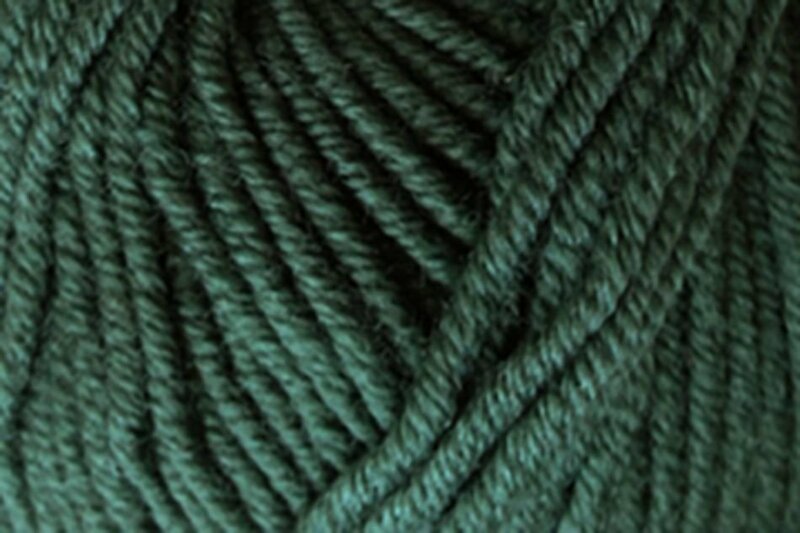 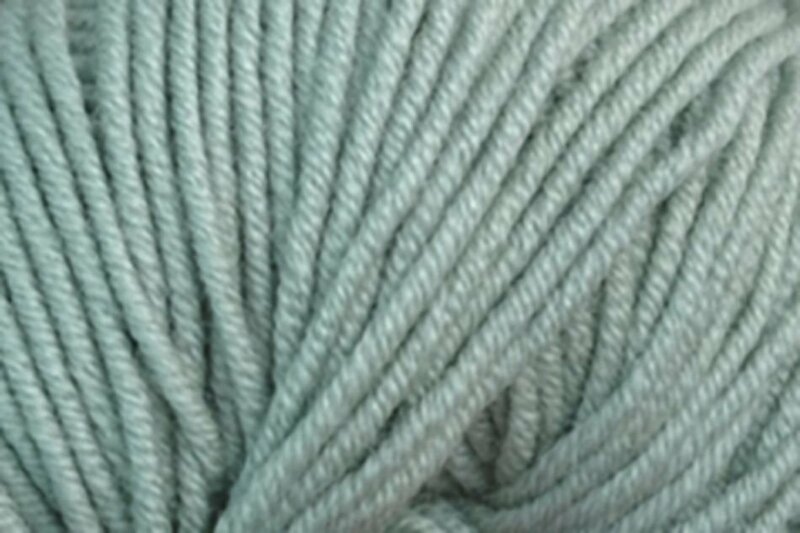 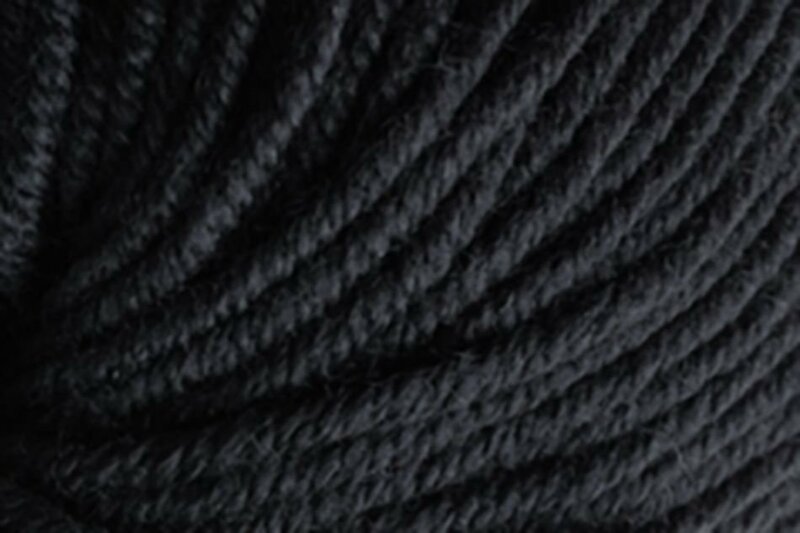 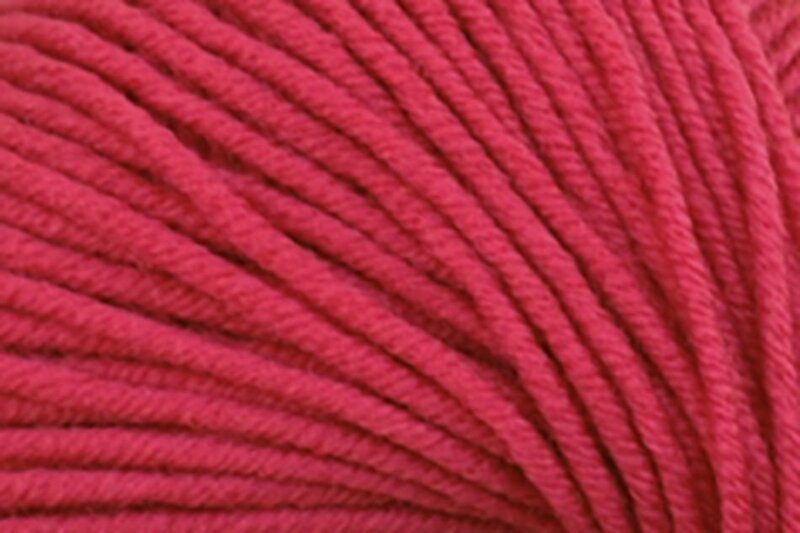 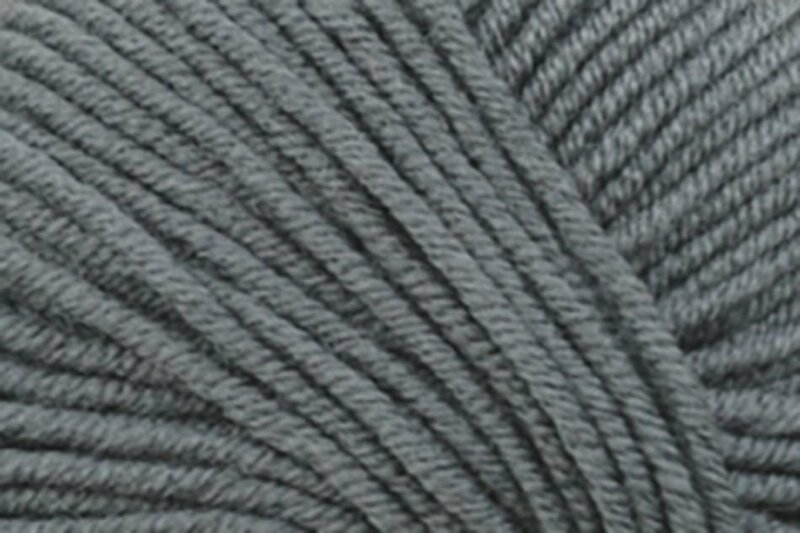 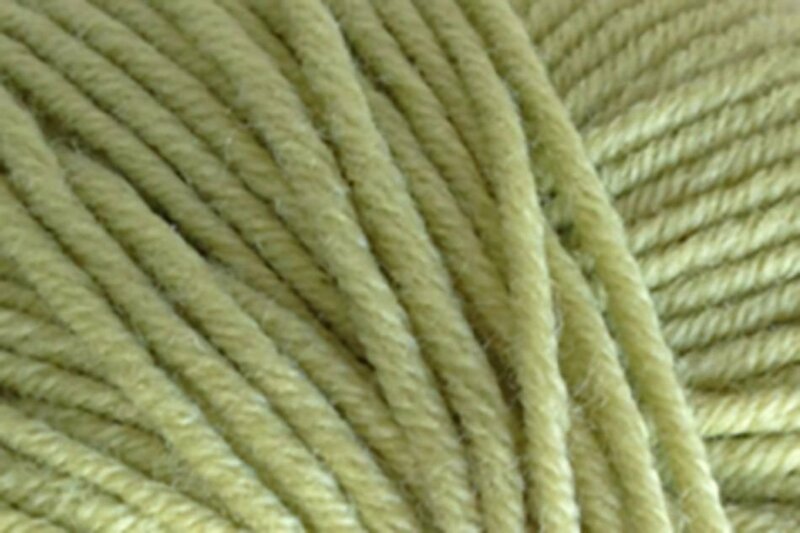 Jo Sharp New Era Merino DK Superwash is a versatile, super soft machine washable wool yarn. 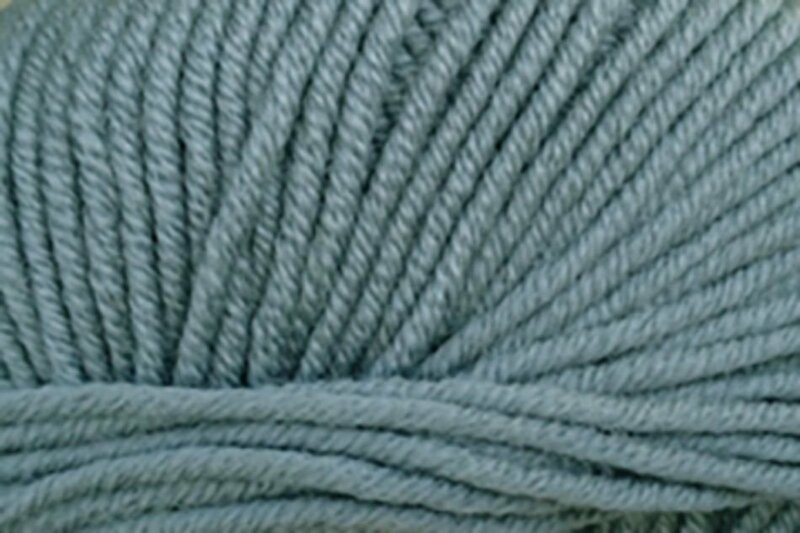 Light & lofty and suitable for all the family, including baby. 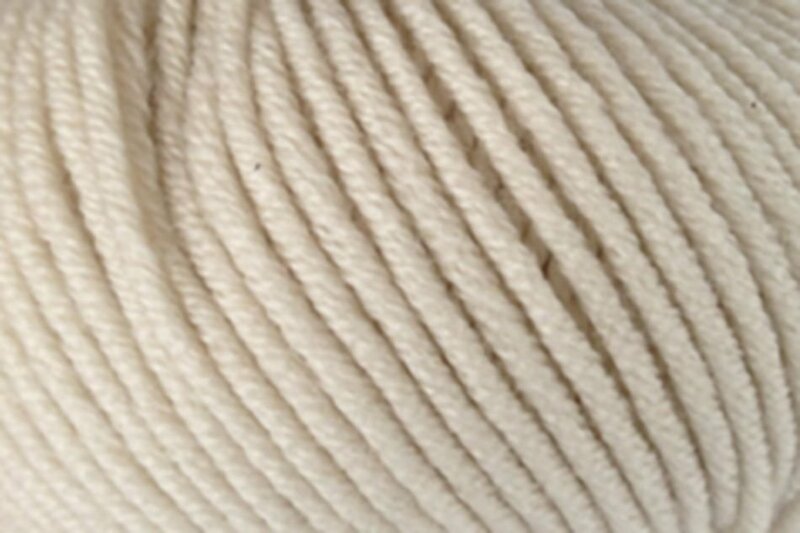 Very soft against the skin.